Celebrity chef Hugh Acheson shares how Windstar Cruises and the James Beard Foundation perfectly blend cruising and culinary exploration. 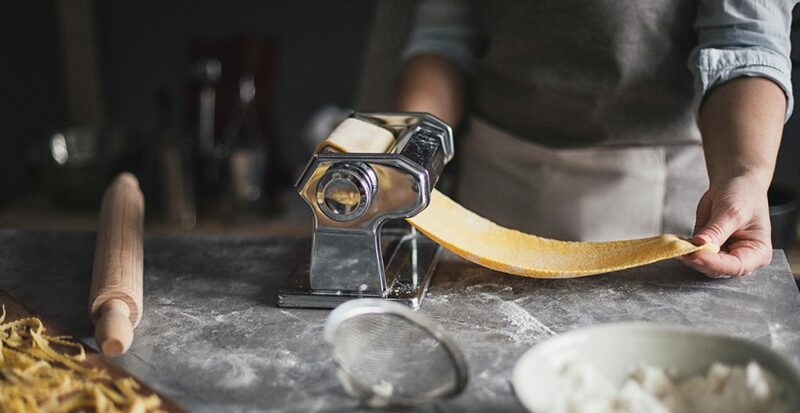 Become a part of an unprecedented culinary-travel partnership as the James Beard Foundation joins forces with Windstar Cruises. Named for the celebrated American chef and author, the foundation has become one of the world’s most respected leaders in epicurean education. Windstar cruises now feature exclusive access to James Beard Foundation-endorsed cuisine and recipes. 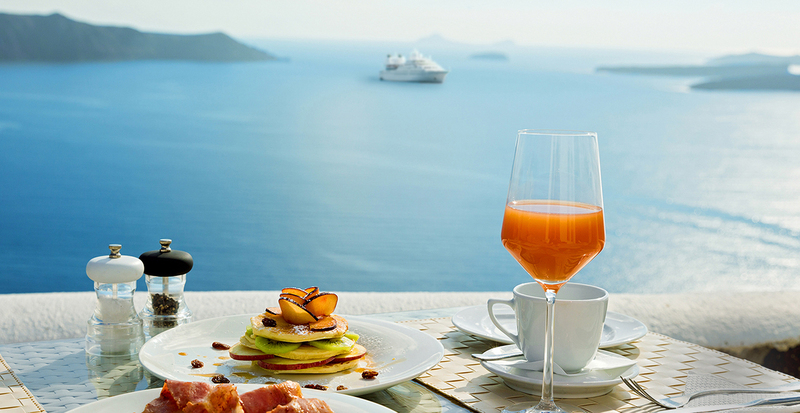 And, in a select series of groundbreaking voyages, you’ll have the opportunities to mingle with celebrity chefs at sea, dine on their special creations, experience insightful cooking demonstrations and join exciting culinary excursions in ports of call. 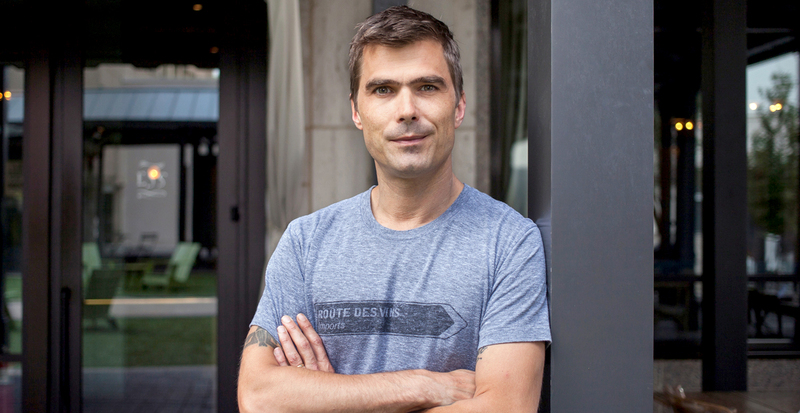 Get to know Windstar Cruises’ most highly anticipated culinary cruise experience with Hugh Acheson — a James Beard Award-winning chef, owner of multiple Southern restaurants, cookbook author and Top Chef judge, to name a few recent credits — who recently joined Windstar as a guest chef on a European voyage. Q: What are some of the philosophies that bring the James Beard Foundation and Windstar together? 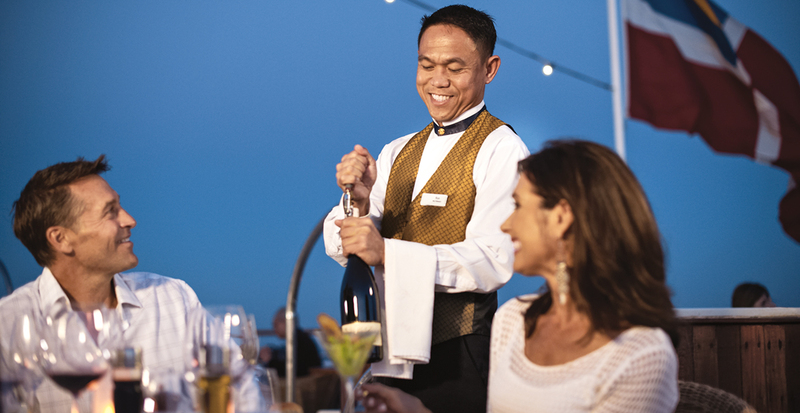 A: Windstar is the expert at showcasing how food is connected to local experiences from a luxurious perspective. 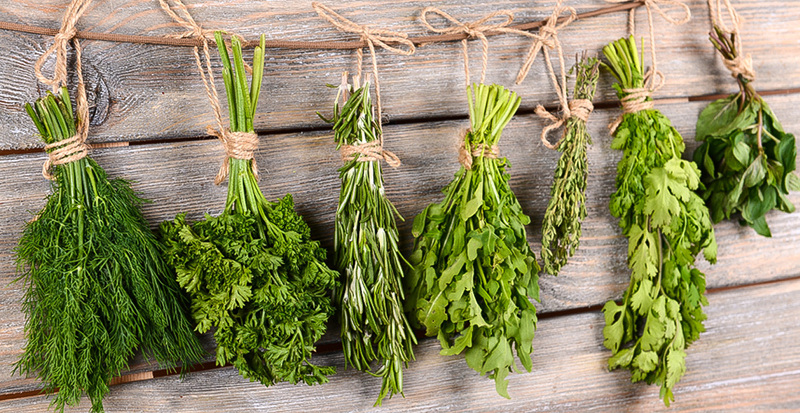 [This partnership] is also a great vehicle to share the important work of the James Beard Foundation, in terms of sustainability, social responsibility and the purity of good food. Q: How did you get involved with your voyage? A: I’ve collaborated with the James Beard Foundation for some time. I’m also relatively outspoken and gregarious, which sort of resets the pre-existing idea of an egotistical chef who hides in his cabin most of the time. 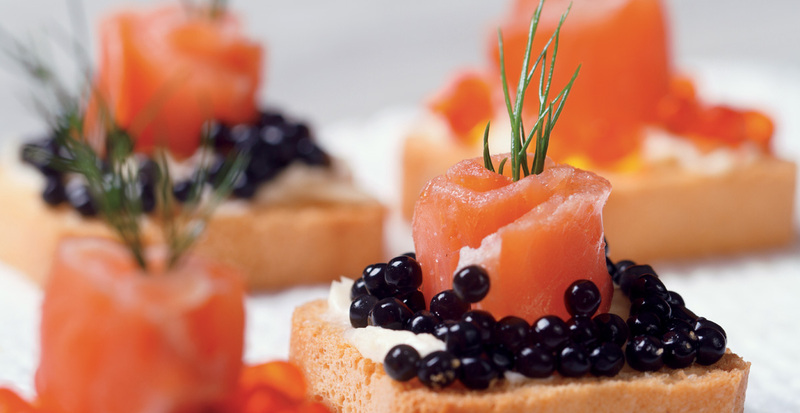 Q: What’s your favorite example of an onboard culinary activity? A: My cooking demo recipes are wrapped around the local ingredients gathered from the markets in each port. It’s connected to the destinations where we’re sailing, but it’s also my food — like a very Southern-style bouillabaisse made with local European ingredients. Q: How do you seek out food experiences when you travel? A: The first thing I do is figure out where my hotel is and map out a mile around it. I search online to find a good coffee shop and a farmers market. Once you get those places located, the key is to ask questions. Figure out where the barista goes after work for a beer, where the chef at the lunch counter buys vegetables on the weekend. Q: How do you find that kind of immersion on a shore excursion? 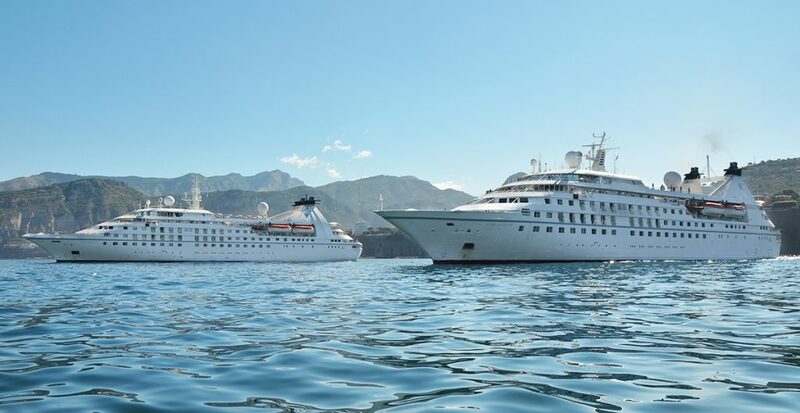 A: The best kind of travel is curated by informed people, which Windstar has in spades. 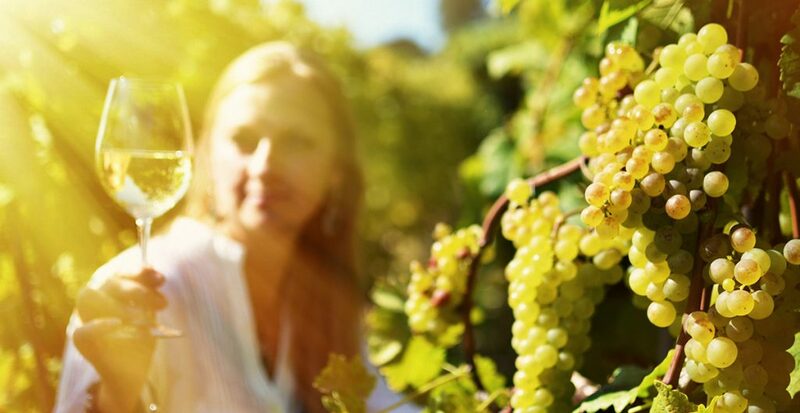 Going on a bike tour through Burgundy with Windstar means you’ll get to experience these nuanced places, and your guide becomes your authentically awesome friend. To me, that’s very exciting. 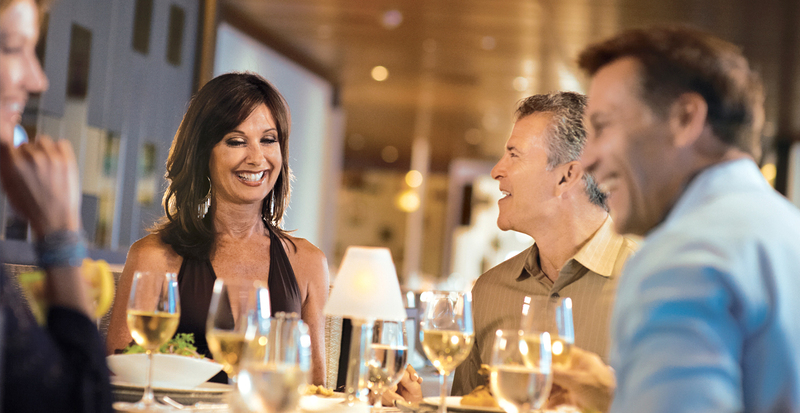 Q: What is the biggest takeaway you hope guests will get on these voyages? A: I’m hoping they enjoy themselves and cook more once they get home. 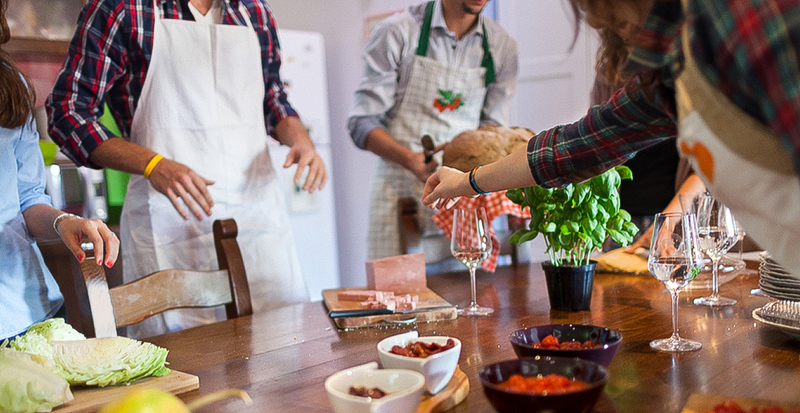 When you realize that great cooking makes you really happy, it’s all the more rewarding for you and your family. It creates a good life. Culinary Cruise Collection include traversing San Juan and the Virgin Islands with Puerto Rican chef Mario Pagán and a cruise through Southeast Asia with Honolulu-based chef Lee Anne Wong, also a cookbook author and an original contestant on Bravo’s Top Chef. 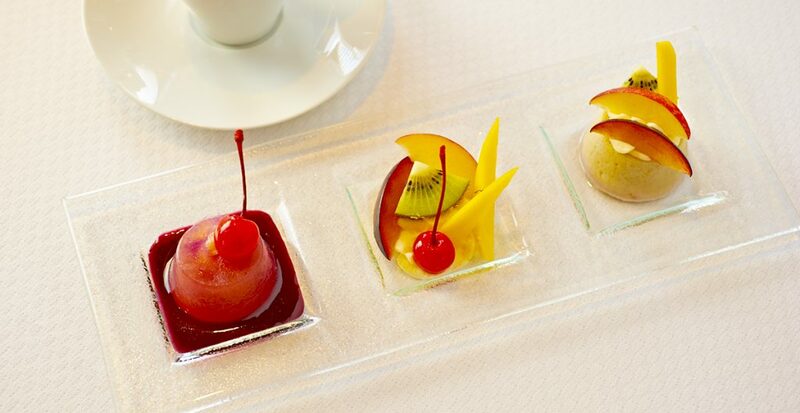 Windstar’s specialty culinary voyages are limited, so contact us to reserve your space today.